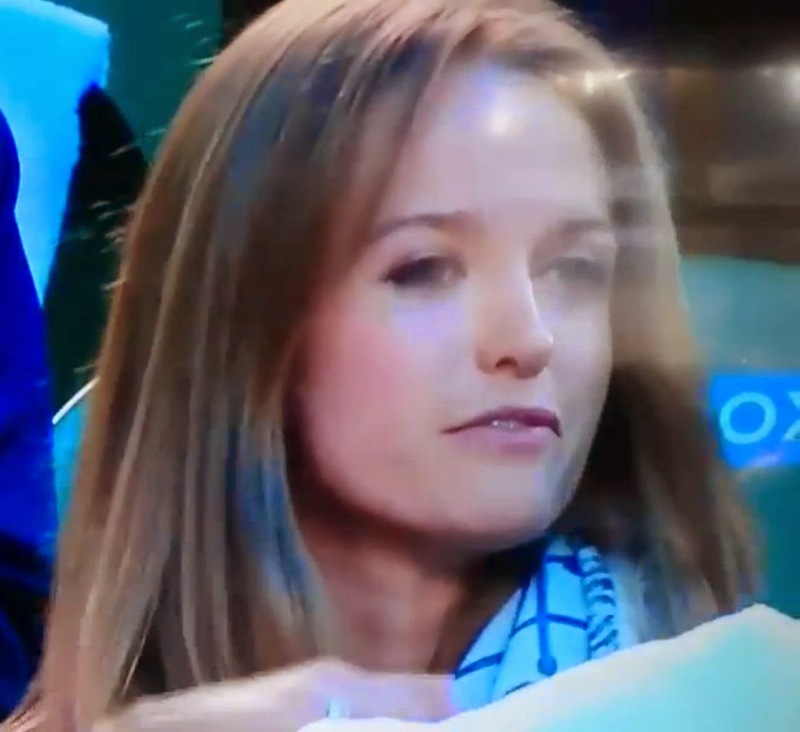 It may come as a surprise to many, but in a rare show of emotions during critical stage of match between Andy Murray and Berdych, Murray's fiance has been found uttering x-rated rants openly. The 'ouburst' of emotions was observed during the semi-final of Australian Open yesterday between Britain's Andy Murray and Czech Tomas Berdych. Murray's fiance's has been observed unleashing extraordinary tirade at Murray's opponent.